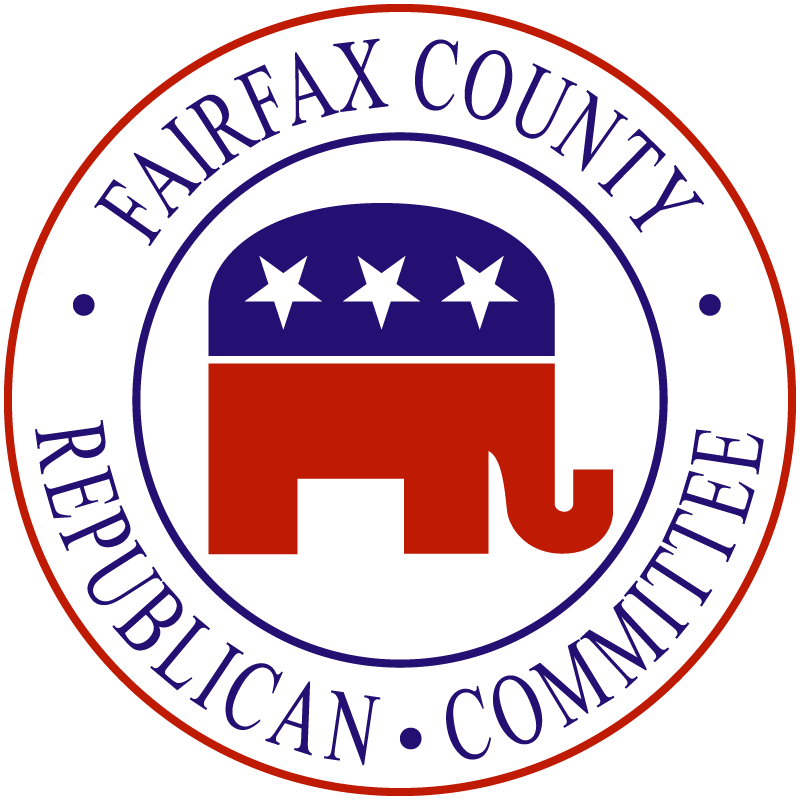 An official call has been issued to nominate a Republican candidate for a special election in the 86th district. 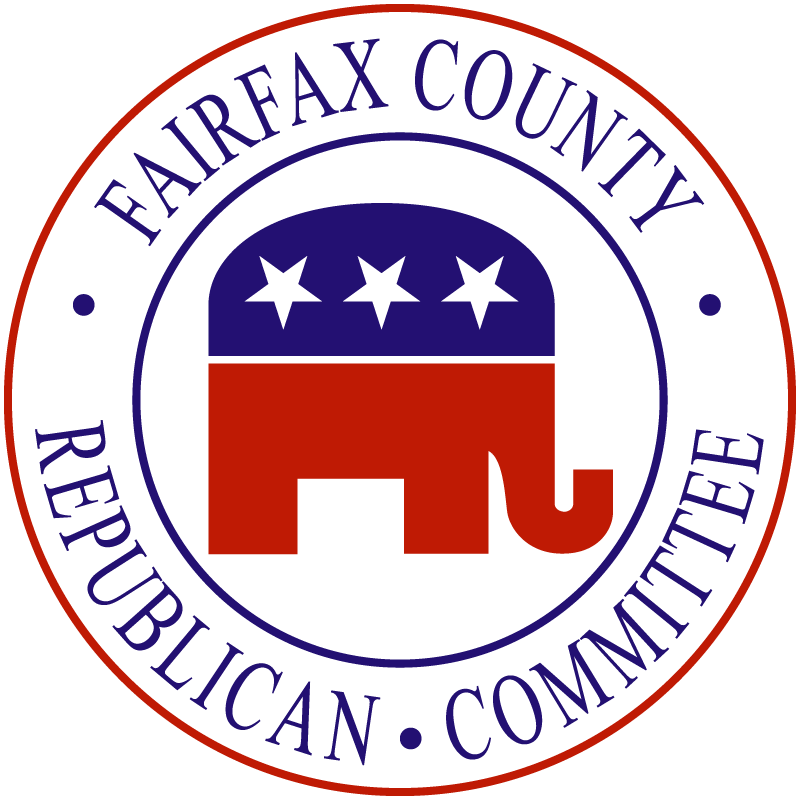 The meeting will be held at Fairfax Christian School, 22870 Pacific Boulevard, Dulles, Virginia 20166 starting 9:00 A.M. on Saturday, January 19, 2019. All residents of the 86th district are eligible to vote. If no candidates have filed to run by Friday, or if only one candidate has filed, the meeting will be canceled. As of now, there are several candidates considering a run for the nomination.